A+ Autoglass is a leading car glass repair and replacement specialist in the Denver, CO area. 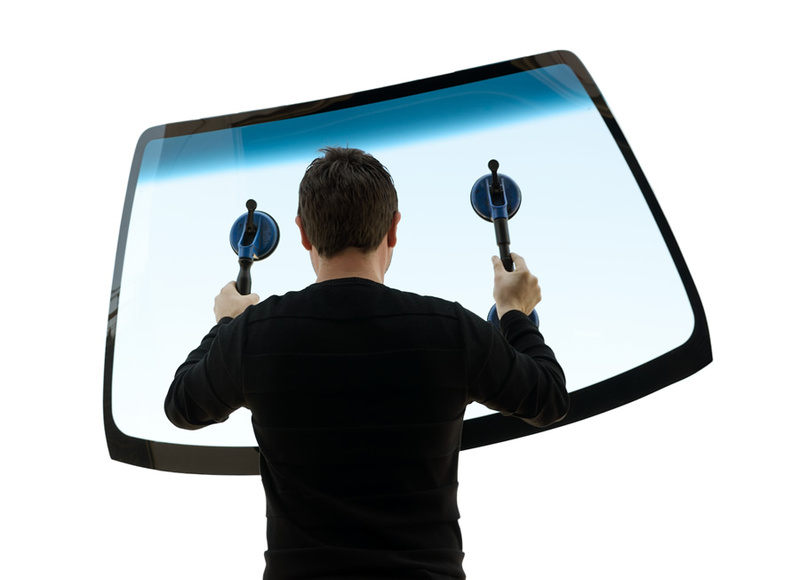 Often customers assume that any crack will require a full windshield replacement, when in fact we have the capability to repair cracks up to 24 inches long, resulting in a safe and secure repair at a fraction of the cost. In addition to auto glass repair, we also complete headlight restoration to ensure you retain the maximum visibility on the road. 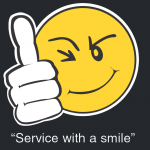 We want our customers to experience convenient service, which is why we come straight to you! Whether you need your auto glass repair or replacement at home, at your office, or anywhere else, we’ll be happy to accommodate you. Typically our auto glass specialist can have the work completed within 45 minutes to an hour, and we only require the customer to be there for the first few minutes to ensure we have accurate information. Most insurance companies that we have worked with cover windshield repair and replacement; we don’t even require our customers to contact their insurance company ahead of time. A+ Autoglass provides customers with our limited guarantee, which ensures that our work will not leak. In the event of a stress crack we will send one of our specialists to repair or replace it quickly, keeping your vehicles windshield safe and blemish free. A+ Autoglass is a locally owned business. Owners Stan Johnson and Craig Ferguson are both long time residents of the Denver, CO area. We are committed to treating our customers, their time, and their vehicles with the highest level of respect. For more information on auto glass replacement, repair, or headlight restoration contact us at (303) 680-0983.